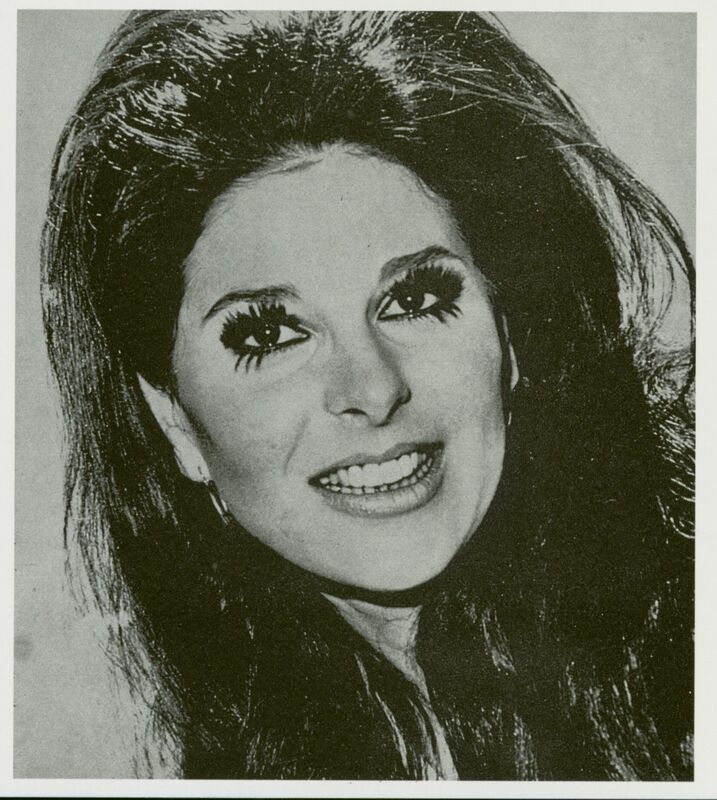 Within a few weeks of Kelly Gordon (Capitol Records A&R executive) hearing Bobbie Gentry, she had a number one single in both the U.S pop and country charts. She became a star overnight and can still be called one of the best female singer/songwriters of all time. 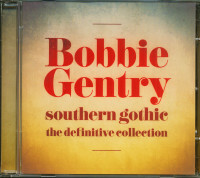 Between 1967 and 1971 Bobbie released 5 solo albums plus an album of duets with Glen Campbell. She received numerous awards for her music and singing, hosted her own British BBC television show, managed several business enterprises and started her own production and publishing company. The most outstanding album she released is, in my opinion, the album you are holding in your hand. 'Touch 'Em With Love' was recorded in Nashville, but that doesn't mean it's a country album. 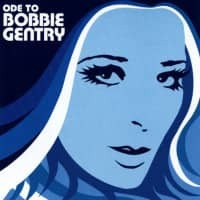 It contains a wide range of styles and songs including: 'I'll Never Fall In Love Again' - Burt Bacharach and Hal Davids' classic which gave Bobbie her first number one in England in August 1969. 'Seasons Come Seasons Go' - a Bobbie Gentry composition and the most beautiful moment on the record. An achingly visual observation of natures changes seen through the eyes of a woman missing her lost lover. 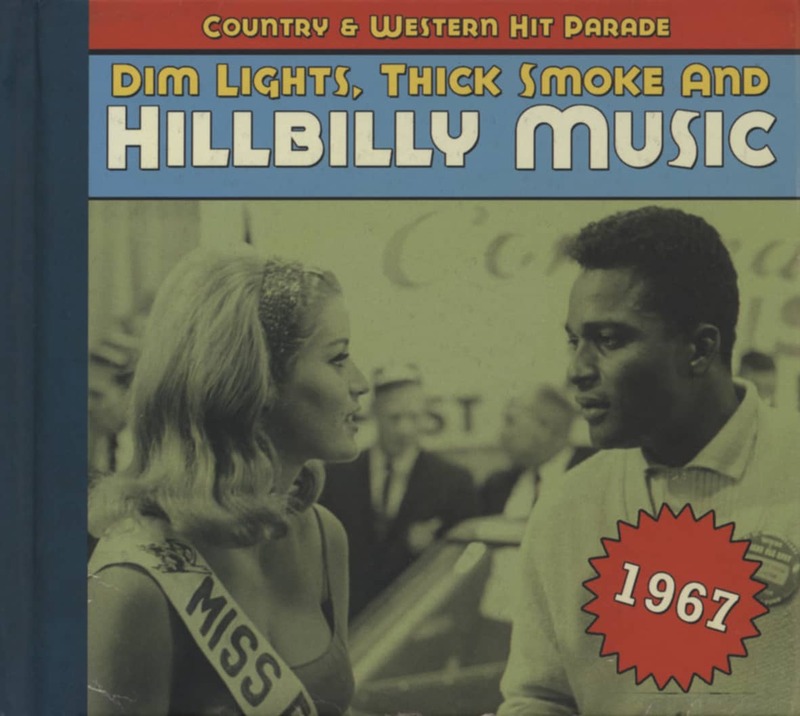 And John Hurley and Ronnie Wilkins classic 'Son Of A Preacher Man', the best version recorded to date, her husky voice backed by an extra groovy backing track. Other highlights include the title track (where Bobbie proves she's got the funk), the Jimmy Webb classic 'Where's The Playground, Johnny', and the wistful 'Greyhound Going Somewhere'. Basically all the songs are fantastic and made even better by her brilliant voice, which goes from the huskiest rock and roll to the softest sweetest whisper. As you can see, this lady is not just another 60's female singer, she's special. 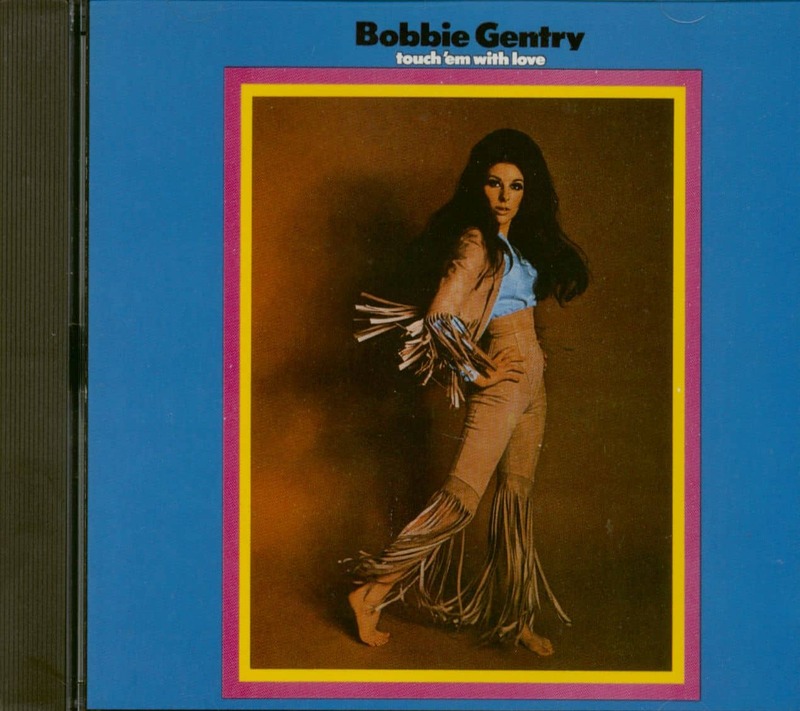 Bobbie Gentry was born Roberta Streeter in Chicksaw County, Mississippi, on the 27th of July 1944. She learnt how to play the piano when she was six years old by copying the local church pianist, and wrote her first song when she was seven. Later she also learned the guitar, banjo, vibraharp and bass fiddle. As a teenager she studied at Palm Valley High School in Palm Springs, and attended UCLA where she majored in philosophy. From there she went on to study musical theory at the LA Conservatory of Music. 1967, Shayne found a taker: newly-hired Kelly Gordon at Capitol Records. It seems likely that Gordon purchased the vocal-guitar demo of Billie Joe from Shayne and scheduled a session in April to record Mississippi Delta. By this point, Streeter had renamed herself Bobbie Gentry after the movie Ruby Gentry. Originally seven minutes long, Billie Joe was edited down and overdubbed by arranger Jimmie Haskell on May 24 for release on July 10 (Shayne's sheet music used the masculine spelling Billy Joe, while the record used the feminine Billie with the masculine Joe). With Mississippi Delta, as the planned A-side, Gordon asked Haskell to do a quick overdub on Billie Joe. "Put some strings on it so we won't be embarrassed," he said. "No one will ever hear it." Haskell's arrangement for two cellos and four violins perfectly complemented the song's smouldering intensity. "I made the bass line do the minimum amount of notes I could write for a cello bass and still have it sound interesting," he told Holly George Warren. "Five notes every four bars, played pizzicato. The other cello was played with a bow. I was experimenting because I'd been told no one would ever hear it." Like Creedence Clearwater Revival's Proud Mary, Ode To Billie Joe was delightfully at odds with the hippie era jangle. Gentry skillfully juxtaposed tragedy against the banality of everyday life, and left the enigma intact, accomplishing with a song what Flannery O’Connor accomplished with short stories. "The story of Billie Joe has two underlying themes," she said. "First, the illustration of a group of people's reactions to the life and death of Billie Joe, and its subsequent effect on their lives. Second, the obvious gap between the girl and her mother is shown when both women experience a common loss (first, Billie Joe and, later, Papa), and yet Mama and the girl are unable to recognize their mutual loss or share their grief." Equally, the song could have been a comment on country people's indifference to accidents and disasters because tragedy is more a part of everyday life. When a movie was made of the song, scriptwriter Herman Raucher went to see Gentry who told him that she had no idea why Billie Joe jumped off the bridge. Raucher decided that Billie Joe killed himself after a drunken gay episode; that's Hollywood for you. The Tallahatchie Bridge later fell down; that's Mississippi for you. 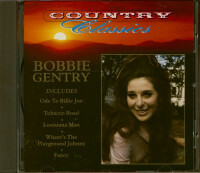 Gentry's record was an all-market sweep, reaching #1 on the pop chart, #17 on the country chart (eclipsing Margie Singleton's cover version), and #8 on the R&B chart (almost eclipsing King Curtis's R&B instrumental version). It won three Grammies. 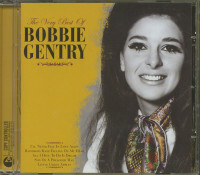 In 1973, Gentry donated the original draft of her song to the University of Mississippi. Eight years later, she dropped out of sight. There have been sightings in Georgia and Los Angeles, but no comeback. Customer evaluation for "Touch'em With Love (CD)"